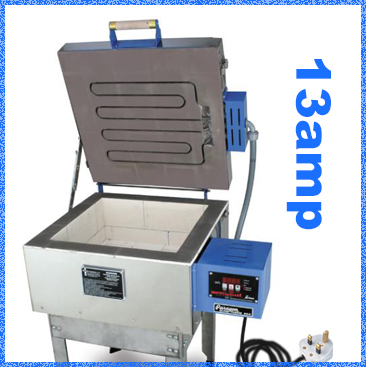 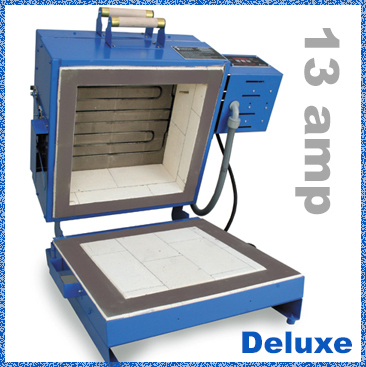 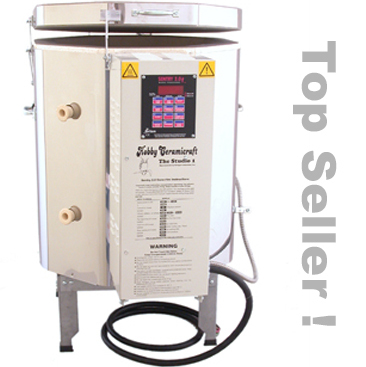 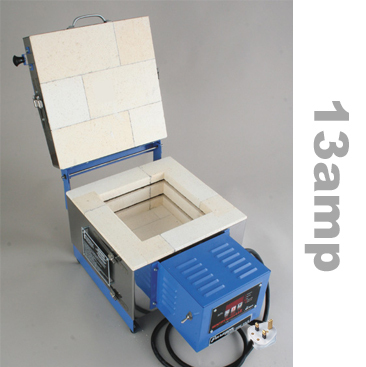 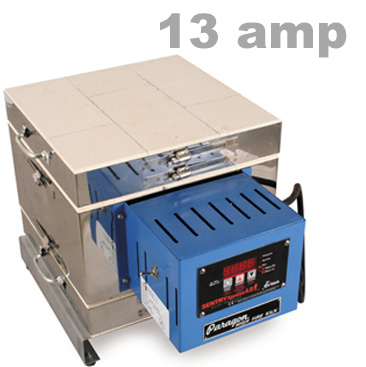 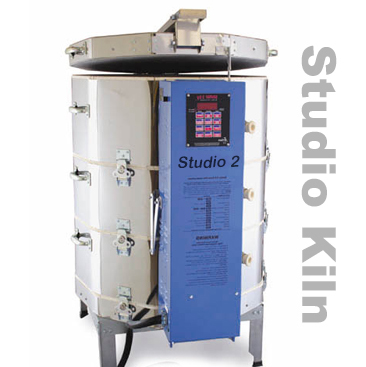 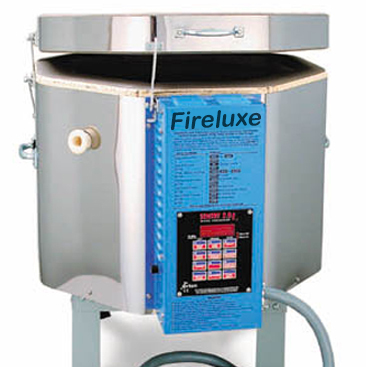 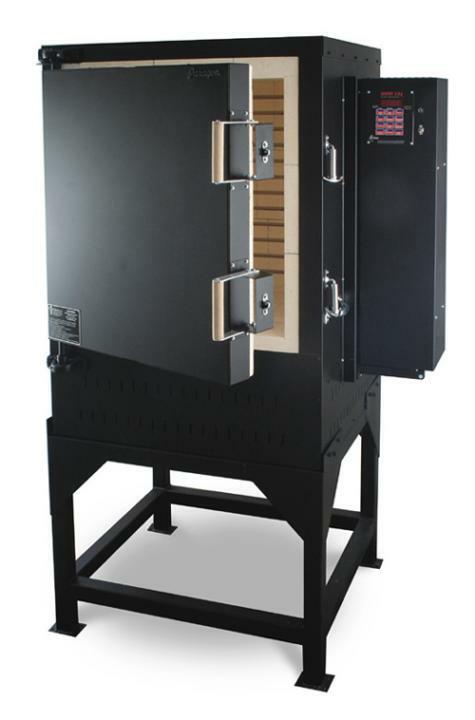 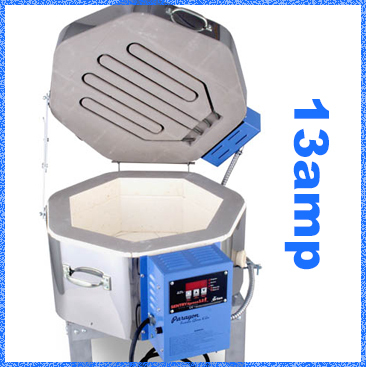 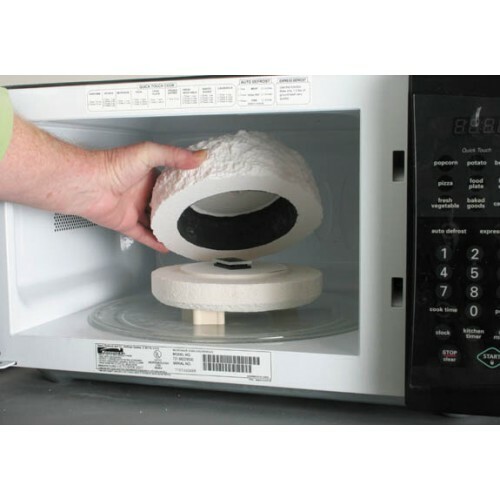 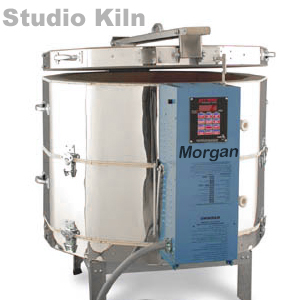 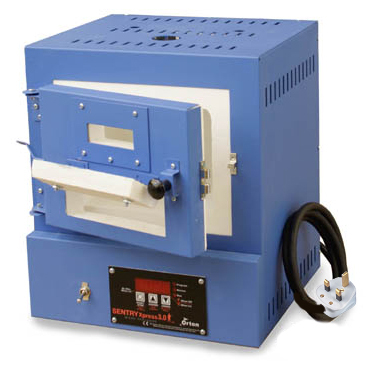 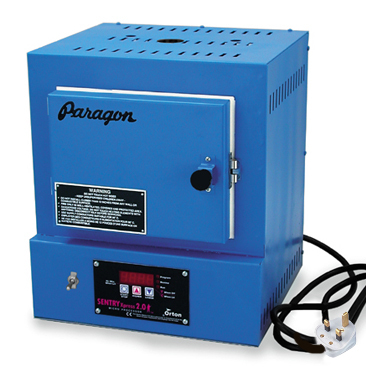 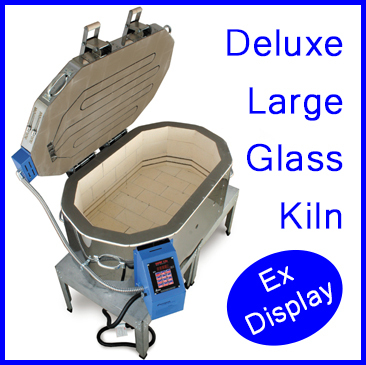 A range of simple to use, computer controlled electric kilns. 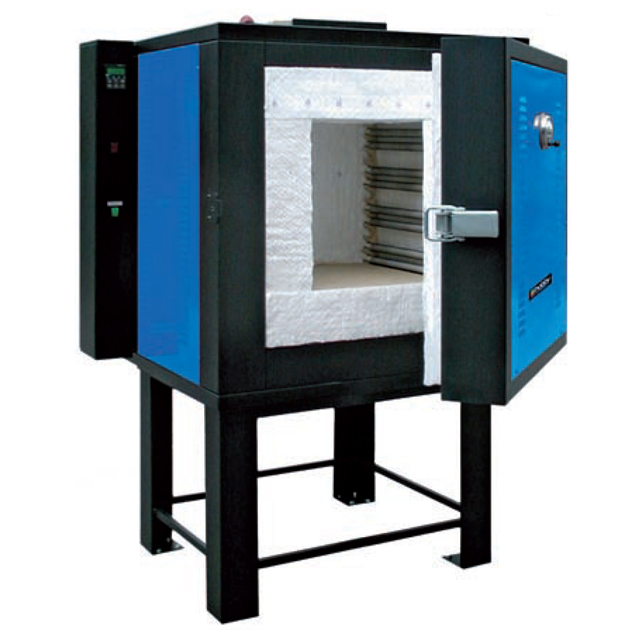 Capable of firing to preset temperatures or on schedules of your own choosing. 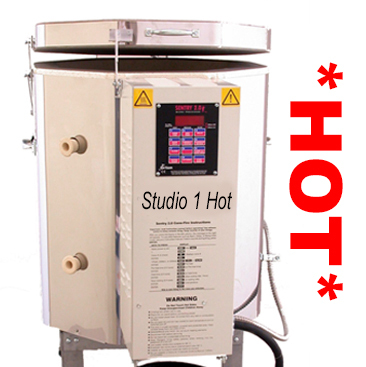 The backbone of every paint your own pottery studio. 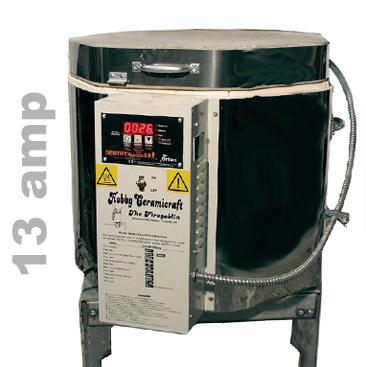 Simple to maintain, with continued support given even after the warranty has ended.